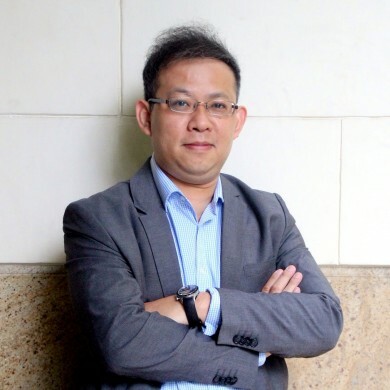 Peter graduated in 1995, and commenced a career in the legal publishing industry, serving as Managing Editor of LexisNexis Malaysia. In 2002, Peter joined one of Malaysia’s largest corporate and commercial law firms, developing a comprehensive knowledge management system. In 2005, he moved into active legal practice, joining the partnership of a medium-sized corporate and commercial practice. In 2013, Peter co-founded PLVG. Peter’s legal practice is focused on corporate and commercial law, including mergers and acquisitions, corporate restructuring, foreign investments, initial public offerings, takeovers, and joint ventures. He also advises on tax and employment law and corporate governance. His practice also covers corporate finance and cross-border structured financing. He regularly represents individuals and closely-held businesses in business planning and commercial transactions, including choice of entity analysis, negotiation and drafting, buying and selling businesses, technology contracts, and intellectual property transactions. Peter has been a member of the Corporate Governance Group, 2011 SC Corporate Governance Blue Print, the Corporate Law Reform Committee, and was an Independent Malaysian Legal Consultant to the World Bank Report on Corporate Governance Observance 2006. Peter authored ‘Sheridan and Groves, The Constitution of Malaysia, Lexis Nexis’, ‘Chan & Koh, Malaysian Company Law—Principles and Practice’ and ‘The Malaysian Precedents & Forms, Volume B—Corporations, LexisNexis’. Recommended individually for Corporate and M&A in The Legal 500 Asia Pacific 2018. Recommended individually in two practice areas (Capital markets, and Corporate and M&A) in The Legal 500 Asia Pacific 2017. 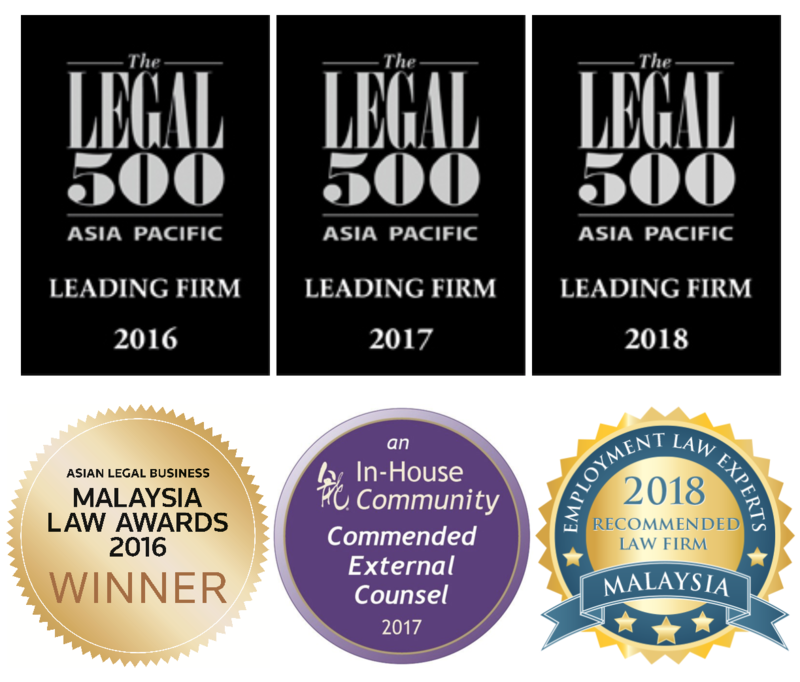 Recommended individually in The Legal 500 Asia Pacific 2013 for Corporate and M&A and noted for his ‘exceptional quality of advice’. Named as an In-House Community Commended External Counsel of the Year in 2017 by Asian-mena Counsel.